Mortgage rates are at their lowest in decades. A refinance with Integrity Mortgage & Financial Inc. can help you lower payment and save you money. Lowering your payment is easier than ever and getting started is simple! Call us or click here to find out if you qualify for a refinance. Check out our refinance calculator to see what a new rate and term could do for you. 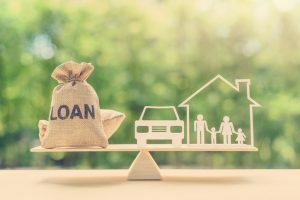 Even if you already have a current mortgage, refinancing can help you get into a loan type that better suits your needs. The security of a constant rate and the ability to pay off your loan quickly. 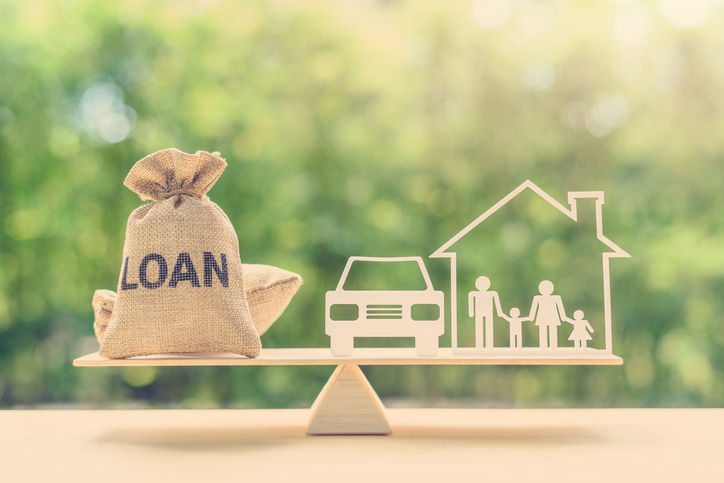 Find stability with a traditional fixed loan option, that allows for a more manageable monthly payment. Not sure which program is right for you? Contact one of our specialists today! Integrity Mortgage & Financial Inc. can advise you on which mortgage refinancing program best meets your needs.